With one brick-and-mortar store located in the beating heart of West Hollywood and a globally beloved website coined "The Industry's Beauty Edit", Violet Grey is essentially every beauty lover's ultimate oasis when it comes to elevated yet discerning product curation. If you don't know the unique story of the beauty destination's birth (it all started with an insatiable quest for the best eyelash curler), you can read more about it here. But to cut to the chase, its fawn-worthy product stock is the result of the Violet Code—an exclusive, highly talented grouping of the industry's top-tier professionals—from makeup artists to dermatologists to celebrities, and the products their unparalleled intel has deemed "the best". That being said, the website is steeped in luxury, which involves a greater ratio of hefty price tags than your average jaunt to the drugstore. But what's truly lovely and addictively distinguishable about Violet Grey is the "discovery factor". By carrying the best brands and products in the industry, which have been "discovered, tested, approved, and filed," by those aforementioned experts, you're sure to find a slew of new beauty obsessions every time you step into the brand's glossy embrace. And if you're at first overwhelmed or unsure where to start, we honestly wouldn't blame you. Therefore, when we received a list from Violet Grey HQ detailing the top five products the brand is perpetually unable to keep in stock, we were intrigued and promptly asked for 10 more. Plus, to add even more beauty-loving fuel to the fire, Violet Grey's beauty director Jayme Cyk lent her personal two cents about the ten best sellers. Curious to find out which covetable beauty products Violet Grey shoppers compulsively collect? Keep scrolling. 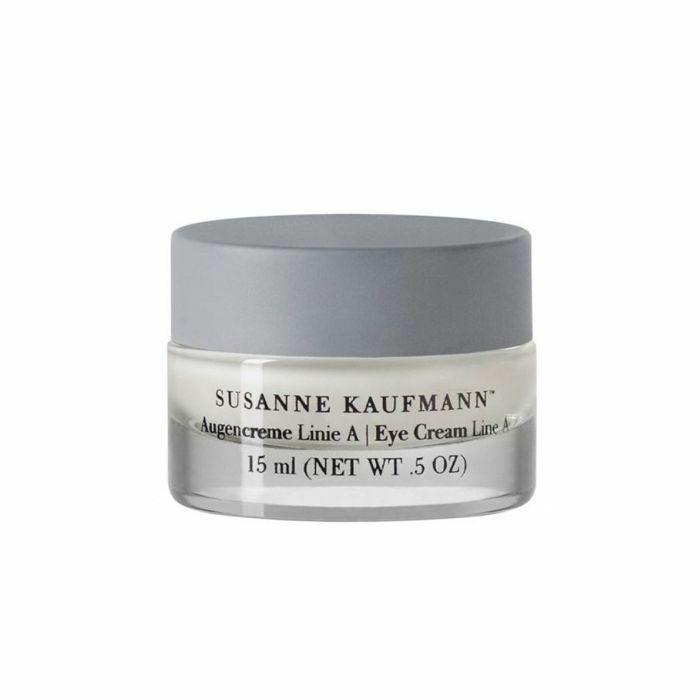 "A great eye cream is hard to come by, but with Susanne Kaufmann's blend of botanicals, this one combats dark circles, puffiness, and smooths fine lines," says Cyk. She also points out the texture, which is lightweight and similar to a lotion while still maintaining wonderful hydration benefits. Brace yourself because according to Cyk's personal testimony, this skin-changing formula is virtually "botox in a bottle". 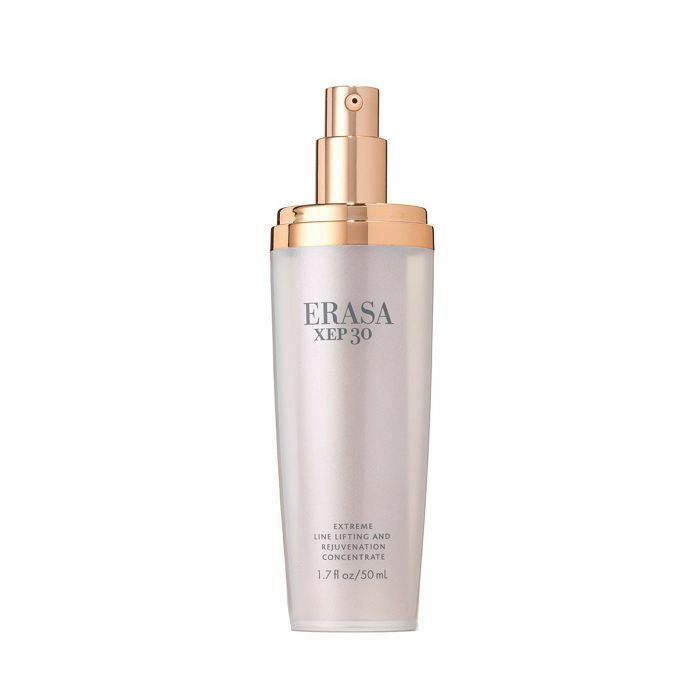 With consistent use, she says, this serum boasts super-fast results, which can be noticed in the form of fewer lines and wrinkles, less pigmentation, and "a plump, lifted complexion." Is $300 a little bit of a hard sell when it comes to affordability? Maybe. 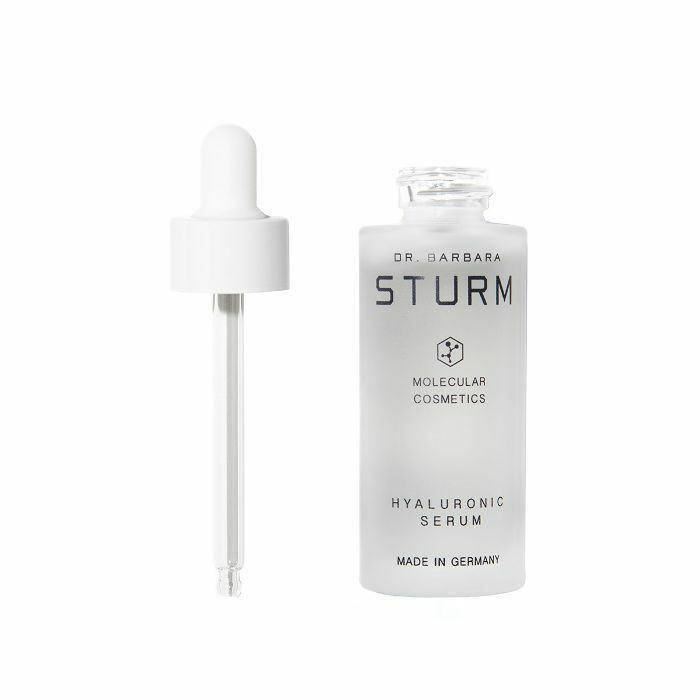 That being said, if you ask Cyk (or Team Byrdie), this forever-lasting bottle of hyaluronic acid serum is worth the initial splurge. Cyk especially recommends applying it pre–plane travel (and again right before she lands) instead of using a face mask. 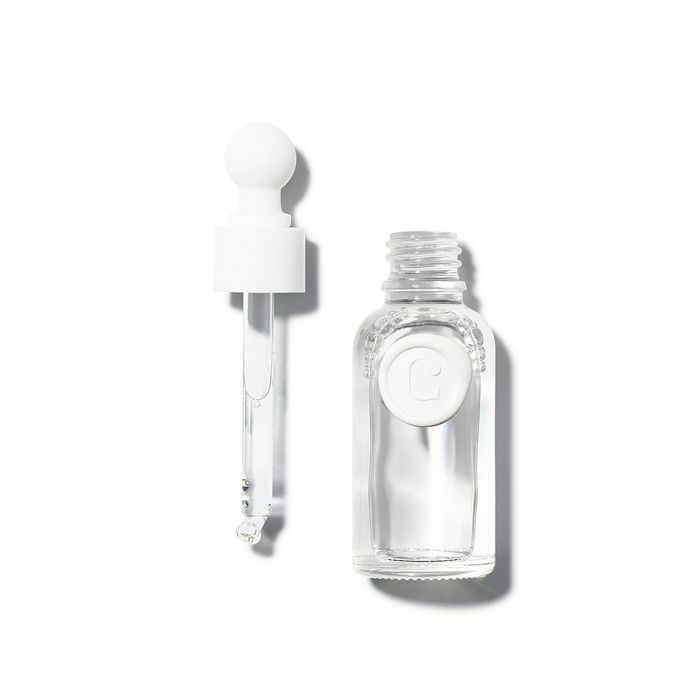 “There's enough vitamin C skincare on the market to fill a large citrus farm (or 10), but what's different about Melanie Simon's Serum C is that it offers the ingredient's highest concentration (15%) and safest consistency possible," explains Cyk. 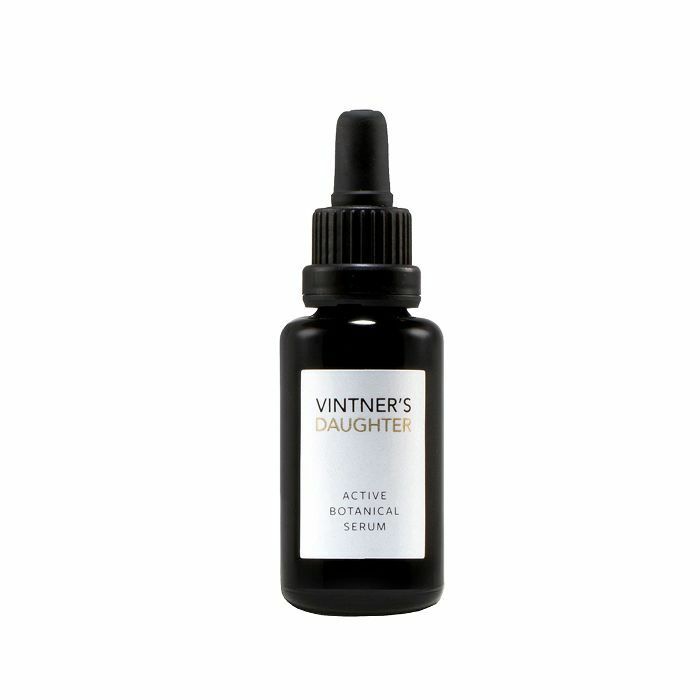 Thus, it's no surprise the serum is one of Violet Grey's best sellers. A new arrival and the second-most affordable option from our top-10 roundup, this innovated patch is basically a neck lift in sticker form. According to Cyk, it's made from 100% medical-grade silicone, and after sleeping with it on for the night, you'll wake up line-free. "This baby contains 22 botanical ingredients and is processed similarly to the founder's family vineyard in Napa," Cyk says. She suggests using it as a serum or even replacing your current morning and evening moisturizer with it to "brighten, calm redness, and nourish the complexion." 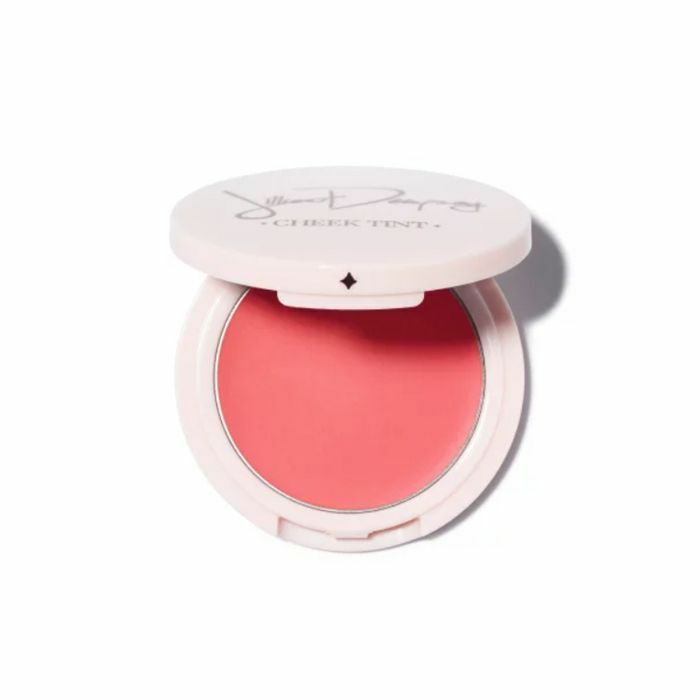 Interestingly, celebrity makeup artist Jillian Dempsey's cheek tint is the one best-selling makeup product to make the top-10 list. Here's why Cyk thinks it's especially popular: "This balm-like blush is infused with natural ingredients, which leave behind a flush of color reminiscent of a time that you didn't even need to put on makeup. Think: freshman year of high school." Um, we'll take all six shades. 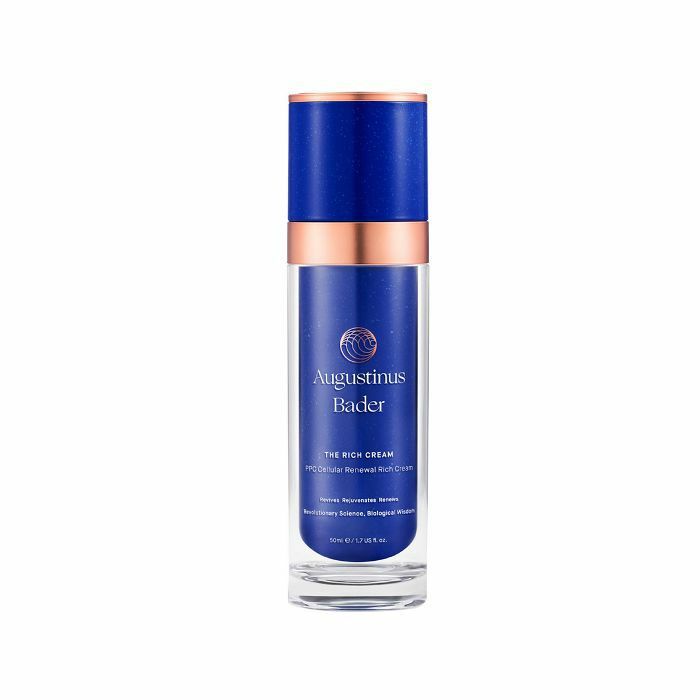 "In short, this powerhouse hydrator contains a complex of 40 different molecules, amino acids, and vitamins all found naturally in the body. These ingredients activate your own stem cells and boost them into healing mode, thereby targeting areas affected by wrinkles, hyperpigmentation, loss of collagen and elastin, and other environmental aggressors," explains Cyk. Need more proof? My boss, my 70-year-old mom, and I all tried it for ourselves. Read our review here. Virtually every editor on the Byrdie team has (and is obsessed with) Slip's covetable, pure mulberry silk pillowcases that impart shine to the hair, health to the skin, and an overall touch of luxury to any bedtime routine. Cyk agrees that sleeping on silk has been borderline life-changing and that she's reaped the benefits where her smooth and line-free hair and complexion is concerned. Personally, I'm obsessed with celebrity esthetician Angela Caglia's rose quartz face roller. However, if you need further convincing, Cyk provides ample. 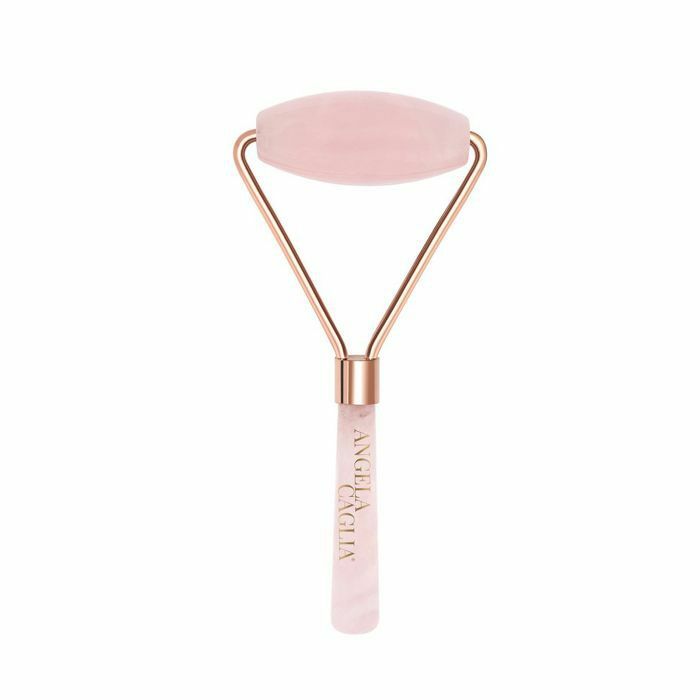 "This naturally cooling rose quartz tool drains fluid, improves elasticity, increases blood flow, and promotes cell turnover for a brighter complexion. 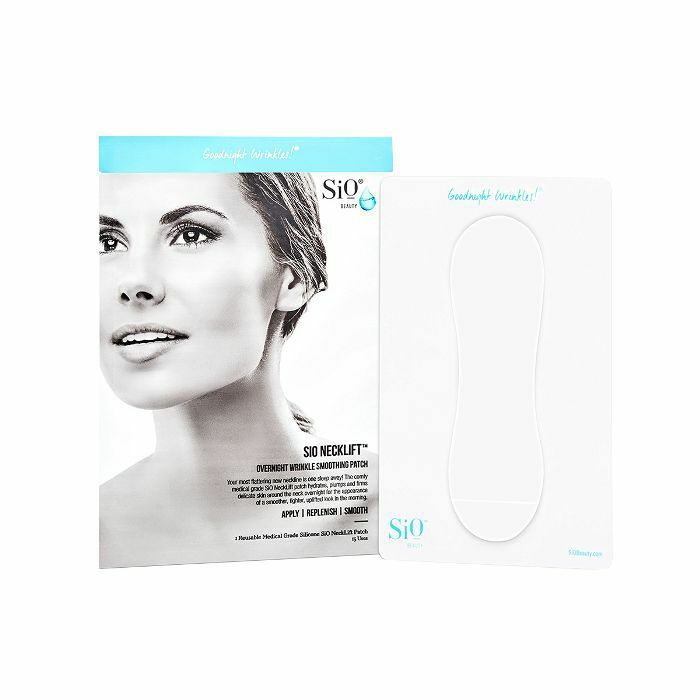 Effects are immediate and the glow will make you want to roll your face every day while watching your favorite Bravo show." Another pro tip? Store it in the fridge for even more cooling benefits.